Creative work can be challenging with children in your life. That is a quote by Amy Bloom, who has worked as a psychotherapist, taught at Yale University, and is Wesleyan University’s Writer-in-Residence. From “Mothers Who Write interview” by Cheryl Dellasega, PhD. 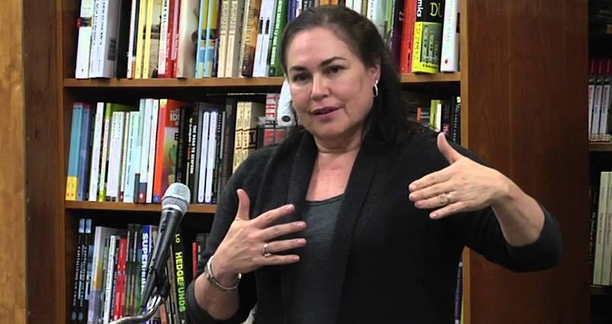 See the Amy Bloom author page for a list of her titles. 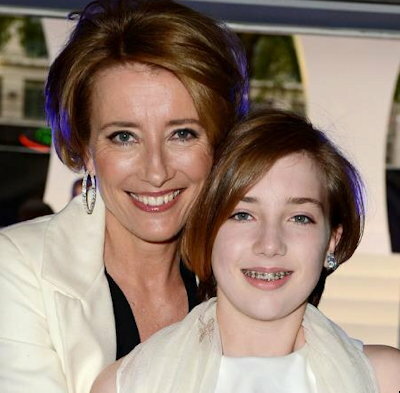 Emma Thompson commented: “I’m very lucky I write as well. I don’t see how I could be as effective a mother as I’d like to be if I had to go away and act all the time. “They are constantly driven to learn, to create and to be intellectually productive even while raising young children. She notes that “Like gifted children and young adults; gifted adults are distinguishable not only by their IQ’s but by their intensity, multiple talents, high energy, curiosity and obsessive need to increase in-depth knowledge in subjects that interest them. Those kinds of feelings and reactions may also be part of burnout from either attempting too much, beyond your emotional and physical resources – or being chronically frustrated at not being able to pursue creative ambitions, whether or not you consider yourself gifted. Tina Fey is the creator and a writer of the wry TV comedy series “30 Rock” and also stars as the producer of the TV show-within-the-show, Liz Lemon. 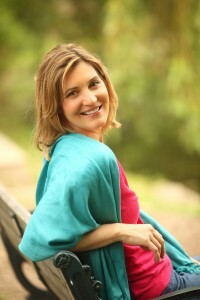 Fey acted in a fun American Express commercial as Lemon, a multitalented, multitasking marvel who was called on for a series of executive and creative decisions, as well as being a mom. Lemon handled the demands with apparent ease. But this was, after all, a fictional character and a commercial. In real life, do people with multiple talents realize their abilities as readily and fully as they want? 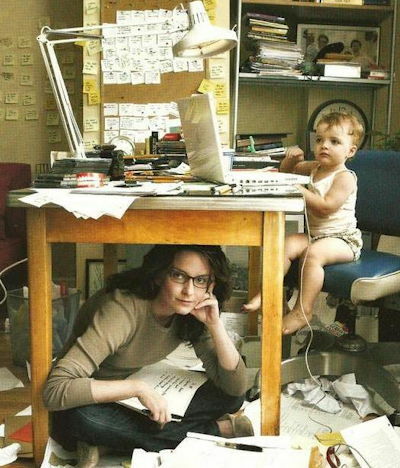 Tina Fey herself is certainly multitalented: a writer, screenwriter, comedian, actress, and producer, and also the mother of two young children. In an interview, Fey said, “I don’t think you should limit yourself. The sky is the limit. Your dreams and goals are only as big as you make them. “Lead her away from Acting but not all the way to Finance. “Something where she can make her own hours but still feel intellectually fulfilled and get outside sometimes. “And not have to wear high heels. “What would that be, Lord? Architecture? Midwifery? Golf course design? I’m asking You, because if I knew, I’d be doing it, Youdammit. >> Most of the above text [not photos] is from the Motherhood and creative work section of my book. Note – the book also has a section: “Multiple Talents, Multiple Passions, Burnout” related to my article by that name. Motherhood and parenting are not experiences I have had, but they could push mothers toward overwhelm, especially if they are highly sensitive, as most creative people are. Even before parenthood, pregnancy can impact creative thinking. She adds, “My mom was incredibly fierce and so devoted to us, just loved us and really wanted us to be happy no matter what we did. “My career choice was not something that she was familiar with and she was just so supportive of that. Mindy Kaling Confirms Pregnancy In Sweet Interview About Motherhood By Leigh Blickley, HUFFPOST 08/15/2017. Giving up or reducing our need to control can be “kind of fun” as Kaling notes, but it can be challenging for many of us, although it can support creative thinking. Creative thinking involves dual and often opposing qualities such as convergence and divergence, control and abandon, order and disorder, certainty and uncertainty. From my article Creativity and Chaos. Fear is an experience everyone has sometimes, to some degree – and how we relate to it can impact how well we live our lives and express ourselves creatively. See one of my articles on the topic: Living and Creating: Fear Is Not A Disease. From Parade mag. – see photo and link in my post. Many people, including mothers, of course, make use of creative expression to deal with trauma and challenges; see one of my related articles: Creative People, Trauma and Mental Health. “The last album [Flavors of Entanglement, 2008] was my break-up record. Splitting in 2007 from my fiancé Ryan Reynolds [who went on to marry and divorce Scarlett Johansson] was devastating. 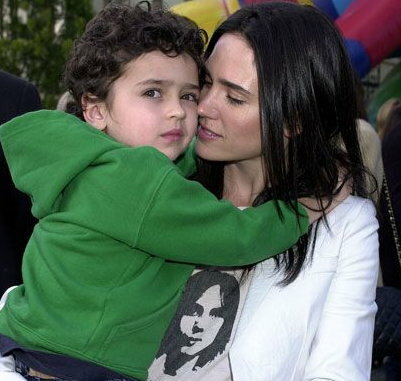 “I always knew that marriage and motherhood would inspire me. ‘Guardian’, the first single from the new album [Havoc and Bright Lights], is about my son Ever, but also about taking care of myself. 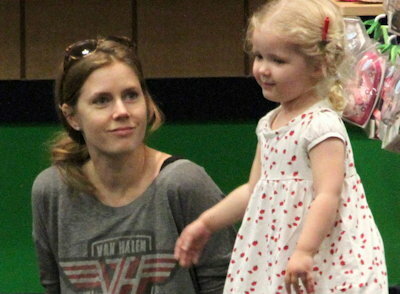 But she also experienced – and recovered from – postnatal depression. “The degree and intensity of it shocked me. I am predisposed to depression, but what surprised me this time was the physical pain. I hadn’t realised the depths to which you can ache: limbs, back, torso, head, everything hurt – and it went on for 15 months. “I felt as if I was covered in tar and everything took 50 times more effort than normal. I wished I could have cried but there was no relief during that time; my version of depression is almost below crying where there is just despondency. From YOU exclusive interview with Alanis Morissette By Moira Petty, Daily Mail 11 August 2012. Alanis Morissette On Anger, Fame And Motherhood by NPR Staff, September 02, 2012. Photo from my page Conference with Cheryl Richardson and Alanis Morissette about the “Self-Care for the Creative Soul Retreat” March 2nd-6th, 2014, at Miraval Resort in Tucson, Arizona. The M.A.P.P. Gathering free interview series was “a series of intimate conversations with 9 exceptional women around the topics of (M.A.P.P. :) motherhood, ambition, passion and purpose. 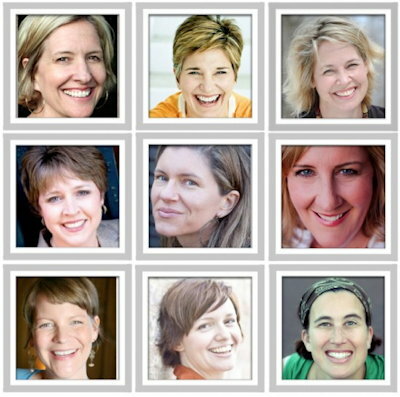 The guests were Brene Brown, Jennifer Louden, Renee Trudeau, Dr. Sara Gottfried, Pamela Slim, Jill Savage, Kelly Rae Roberts, Andrea Scher and Tsh Oxenreider. “No one in the history of humans has ever mothered in a world like we live in today. Now mothers want self expression, they want to contribute their unique gifts AND they aren’t willing to sacrifice that which they hold most dear – particularly in the realm of family and mothering. “One of my secret wishes is that we, as inspired mothers, start a riot around the world redefining life and mothering on our own terms. “I want us to be agents of major prosperity, laughter, kindness and creativity – not only for ourselves, but paving a new path for our sons and daughters to follow in as well. “It has changed absolutely everything. I mean, it’s changed my life. I think I’ve changed as a human being more since I’ve had Kai than in any other period in my life. Some women, including artists, choose not to be a parent, or can’t be. 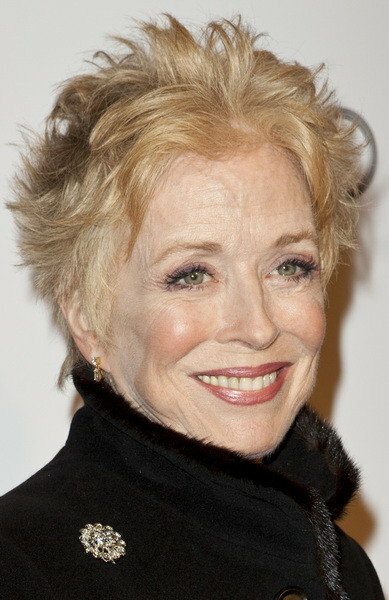 Holland Taylor: “I don’t think I was born to be a mother. During those years when my body would have wanted [babies], my mind wasn’t listening. “My creativity was so starved… I was very seriously thinking about adopting a Chinese girl. A part of me wanted a love that would be mine and always be there for me. 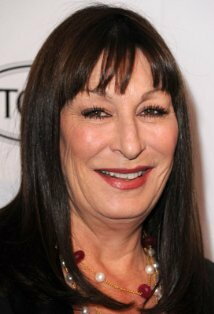 Anjelica Huston: “I have a very full life and I am very happy with where I am now. I don’t want to change anything. “There are a lot of creative women in my family – my mom and aunts – and they are all so artistic, but have worked at jobs that were just to pay the bills. “I thought it was really a waste that someone like my mom, who was so creative and naturally talented, didn’t find the opportunity to merge her creative passions with her livelihood. “It was a waste because of the years spent being underpaid, under-appreciated, and away from her kids (she was a single mom until I was 8 and worked a lot of jobs); a waste of the beauty that didn’t get to exist – that only she could bring to life; and a waste for all of us who would have benefited from her particular genius. “I hope my mom doesn’t mind me using her as an example. The fact is, she is one of the most creative people I know. Growing up with someone so creative, yet not finding the appropriate outlet for her creativity, definitely shaped my destiny. 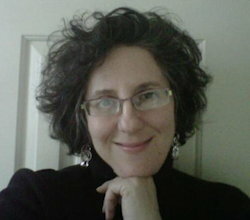 From interview with Mary Daniel Hobson, Director, Arts & Healing Network. 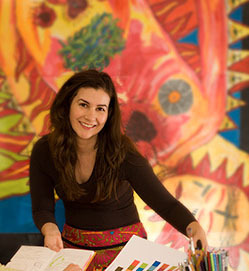 Lisa Sonora Beam is author of The Creative Entrepreneur: A DIY Visual Guidebook for Making Business Ideas Real. 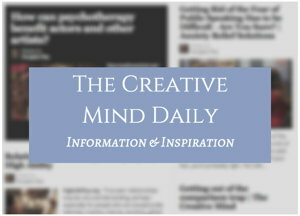 Creative + Practice – an 8-week, multimedia e-course. 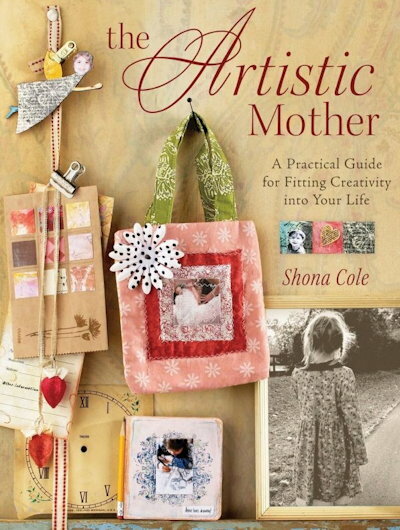 Book: The Artistic Mother: A Practical Guide to Fitting Creativity into Your Life by Shona Cole. “Shona guides you through the Artist’s Workshop, a 12-week course that includes step-by-step instructions for making artwork inspired by your children.